I woke up to a phone call around nine in the morning; my friend’s neighbor’s grandmother’s employee had just quit his job, and they needed someone to come in immediately. Naturally, I was next in line. I drove across town to a strip mall I had never seen before and wandered into an unmarked restaurant where I was greeted by two golden lions, the king of Thailand (who was placing a call on an old brick phone), and a particularly satisfied Buddha. As I took in the ambiance, a short Thai woman greeted me and gave me the briefest interview of my life before hiring me as one of three employees at Thai Café. That was the first time I met Punporn Wongkalasin Johnson. One graduation ceremony, two jobs, and three years later, it’s my turn to interview her. The restaurant has barely changed except for a hand-painted sign above the door to declare that yes, this place actually exists. Beads of sweat form on my face during the uncomfortable period between the air conditioning in my car and the floor fans in the restaurant, but the summer heat only makes the sweet and creamy Thai tea that much more refreshing. After a few minutes, Ms. Johnson, better known as PJ, peaks out of the kitchen to offer me a meal and invites me back to talk to her. Thai Café has existed in some form since 1979. Originally known as The Siam Room in South Jackson, PJ’s restaurant closed after her partners went bankrupt, so she returned to school to become a nurse. She reopened as Little Bangkok for about sixteen years before moving into the Simpson Center on Highland and changing the name to Thai Café. In 2007, the restaurant moved to its current location at 605 Carriage House Drive in the shopping center across from Logan’s. It was in 1975 at the age of twenty that PJ decided to leave Thailand to come to America. She secured a job on an Air Force base where she met some Americans who invited her to become an exchange student. Soon after, she married her first husband and began nursing school at Austin Peay. By twenty-four she had opened a restaurant, and by twenty-five she had her first of three children: Taco, Will, and Sarah. “My husband was a quitter,” she tells me solemnly. “He quit his job, quit law school . . .”—and their marriage eventually dissolved, too. PJ met her second husband, Neill Johnson, in her own restaurant. She saw him sitting with her friend one day, so she asked about him, and pretty soon they hit it off. PJ is the sole owner and chef at Thai Café; it’s a family-owned business and her life’s work. The restaurant is only open Wednesday through Saturday because she still works as a part-time nurse. I don’t know many people as joyous as PJ is. She never complains or raises her voice, and her generosity presents itself not only in the serving sizes—which are enough to feed two or three people—but also in the atmosphere she has created. Customers are free to lean into the kitchen to thank her, regulars often strike up conversations with the waiter over dinner, and if you make PJ happy, you might just earn yourself a complimentary serving of steaming sticky rice with creamy coconut milk or fried bananas and honey. 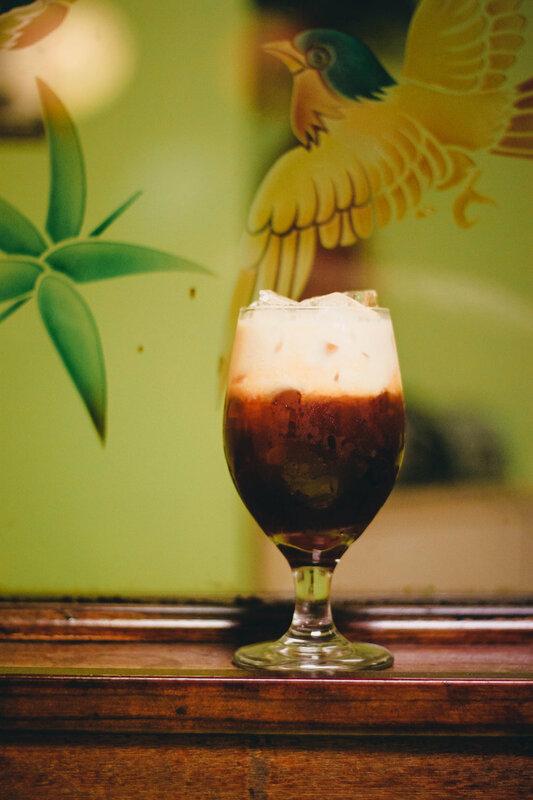 The menu at Thai Café is the culmination of PJ’s history and personal taste. She was raised in a small village of about 1,000 people in Thailand and was cooking for her family by age six. Everything was made fresh and in large quantities to provide for the whole family. If you’re visiting Thai Café for the first time and aren’t sure what to try, there are some staples of Asian cuisine that PJ does better than anywhere else in West Tennessee. Pad Thai is the basic noodles and meat dish ordered most, or you can even get PJ’s version of Chinese Lo Mein. The egg rolls are burrito-sized appetizers freshly prepared in-house, and the fried rice beats any other. Spice level is also important to understand; on a scale from one to ten, two is normal, four is hot, and anything above six is dangerously spicy. 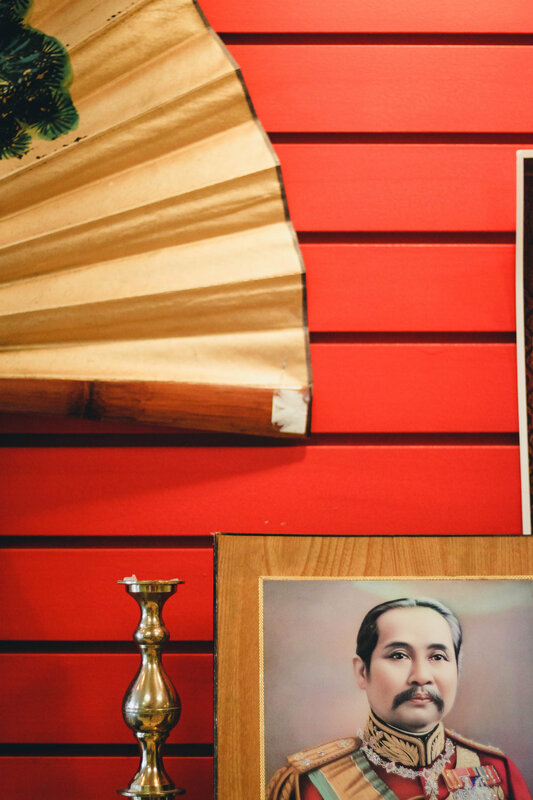 At the end of the day, though, Thai Café is about more than unforgettable food; it’s proof of an immigrant’s lifelong ambition fueled by her love for people. Thai Café is located in Suite J of 605 Carriage House Drive and is open Wednesday through Saturday from 11:00 A.M. to 9:00 P.M. To learn more, call them at 731.984.7050. 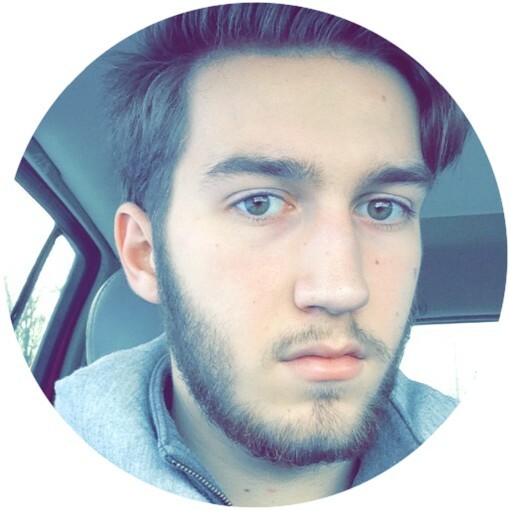 Grant McLemore is a student at Union University and has lived and worked in Jackson, Tennessee, his entire life. He is majoring in English and plans to be a teacher and journalist.